Zurich Tech Job Fair Spring 2019 is a chance for job seekers to talk to companies that are hiring in person. If you’ve had enough of submitting your CV online without the opportunity to make a lasting first impression, here’s your chance to change your strategy and do a bit of networking. At ELCA we deliver sustainable positive impact to all our client projects. Our experts create, design, develop and operate software-centric solutions. 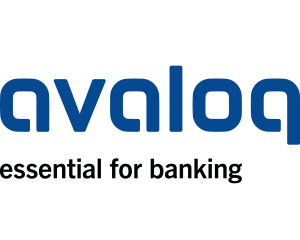 Avaloq is driving the digital transformation and automation of the financial services industry. Leica Geosystems develops complete solutions for professionals all over the world. DXC.technology leads digital transformations for clients by modernizing and integrating their mainstream IT, and by deploying digital solutions at scale to produce better business outcomes. Frontify provides a convenient cloud-software to create professional Style Guides, collaborate visually, and improve the web design-to-development workflow. Auterion – we are the largest contributor to PX4 and the software platform powers consumer, commercial, and industrial drones of every type, from multicopters to VTOLs. Tundra is a commerce platform born from this spirit. We use technology and our deep expertise in logistics to automate every aspect of wholesale ordering. Wingtra is the world’s leading VTOL drone producer, headquartered in Switzerland. The team at Verity has a passion for bringing technology and the arts together to create something people have never seen before. Sunflower Labs combines Swiss craftsmanship and engineering with Silicon Valley startup culture. We’re leveraging years of experience building consumer products to design an insightful home security solution. 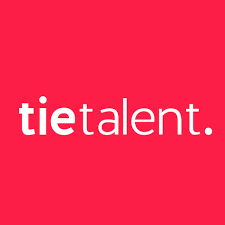 TieTalent – Cut down your hiring time and get linked to top professionals recommended by our independent field experts. HR Campus makes people happier and companies more successful. They use holistic solutions to simplify the daily lives of HR managers and accelerate the work processes of tomorrow with personal advice, intelligent software and practical services. VISIONAPARTMENTS specialises in developing and renting premium furnished apartments with service and style.